ITHACA, NY—Comic book fans, assemble! Ithaca College will be offering a new course for the spring 2019 semester: Creating and Promoting Ithacon. Students enrolled in the course will help organize and promote Ithacon, the second-longest running comic convention in the nation. Designed for students interested in learning about event planning, celebrity management and pop culture marketing, the course will provide a unique hands-on learning opportunity. Students will take a lead role in planning for Ithacon 2019, from assessing material and staffing needs, logistical preparation, and managing the weekend-long event, in addition to marketing the convention by preparing press releases, crafting social media campaigns and developing partnerships with local and national businesses, publishers and entertainment properties. The course will be co-taught by faculty from the School of Humanities and Sciences and the School of Business. English professor Katharine Kittredge, the coordinator of Ithacon, will guide students in creating aspects of the event that promote literacy and creativity. Ed Catto, a lecturer in the Department of Management, will leverage his deep experience in “geek culture” and convention planning to educate the students about marketing and branding, in addition to assisting them with planning and promoting the event. 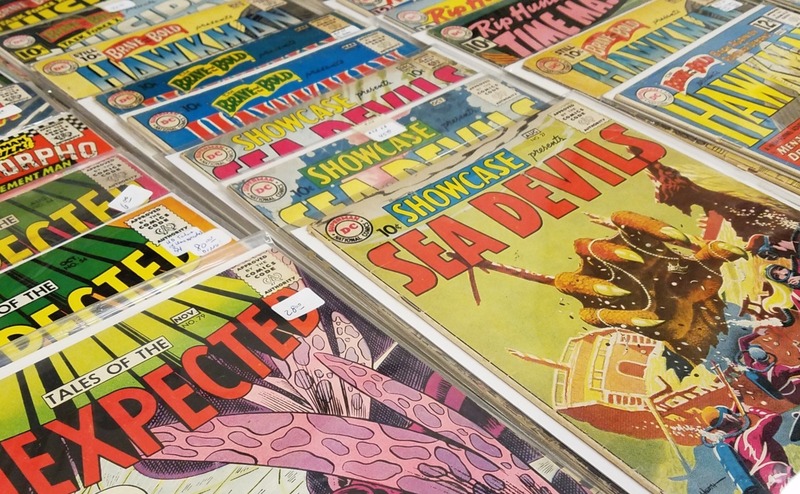 Catto and Kittredge plan to bring in an impressive list of guest speakers with experience in the comic book and convention industries, including former DC Comics president Paul Levitz, Bill Schanes of Diamond Comic Distributors, and comic book editor Will Dennis. While much of the coursework will focus on management and marketing, students will also learn about entrepreneurship as they work with up-and-coming companies to ensure a successful Ithacon. The course will also highlight post-event analysis and foster an understanding of the importance of trade shows in the business world. The course will also have a focus on pop culture, particularly publishing, filmed entertainment, licensing, collectibles and fan communities. Ithacon 2019 will be held March 23-24 in Ithaca College’s Emerson Suites. The convention will spotlight “The Twilight Zone” and celebrate the 60th anniversary of the groundbreaking show. “Twilight Zone” creator Rod Serling taught at Ithaca College from 1967 to 1975, and the college houses the Rod Serling Archives, a comprehensive collection of his television scripts, film screenplays, stage play scripts, films, unpublished works, awards and other materials. 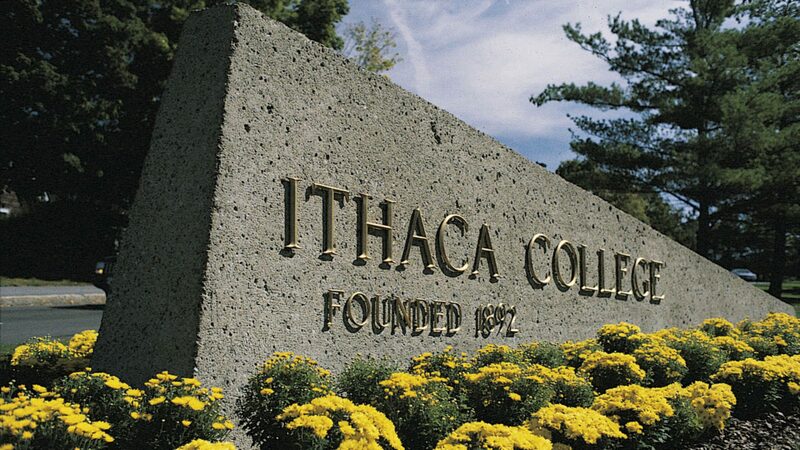 Ithacon is funded by the Ithaca College School of Humanities and Sciences. Photo: Comic books on display during Ithacon.